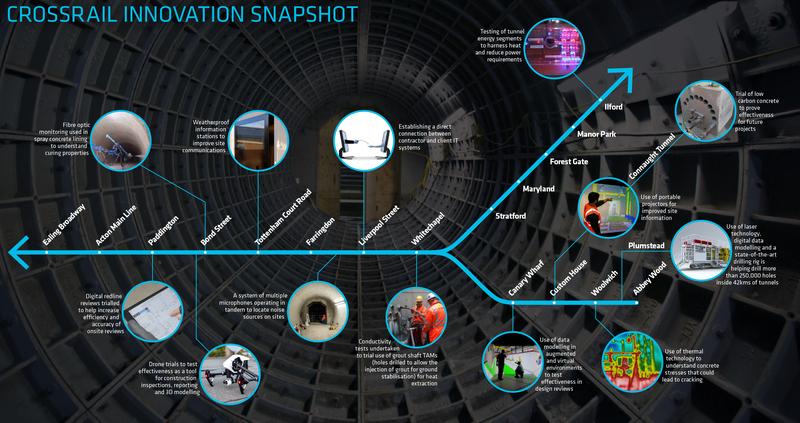 Crossrail Innovation Programme - Crossrail . For information about the Elizabeth line please visit the Transport for London website. 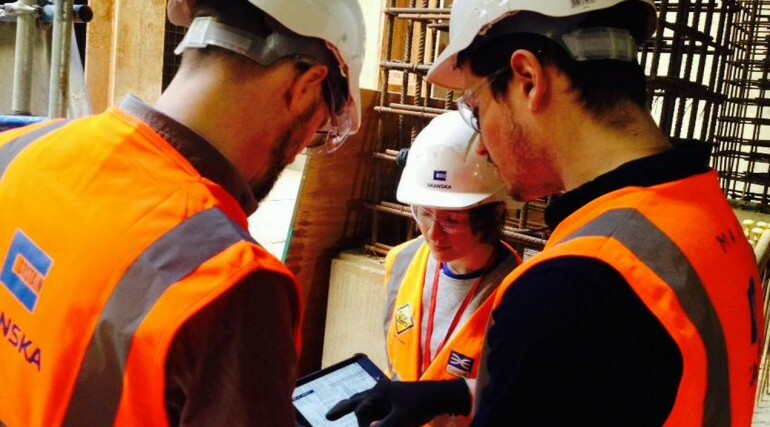 Crossrail has broken the mould in UK construction by being the first organisation to develop a strategy and process for managing innovation in mega projects. Crossrail's award winning Innovate18 programme was designed to explore and capture pioneering ideas from all of those involved in the project. As the largest infrastructure project in Europe, Crossrail is ideally placed to share the techniques, products and methods with the rest of the construction industry, and raise the bar for other major projects. Thousands of ideas were submitted to the Innovate18 scheme, and over 60 trials were funded. Ranging from drones for site surveys to new sensors to keep people and machinery separate, each idea was conceived to improve safety and efficiency. The unique innovation programme – which was funded by all tier 1 contractors – has now been broadened into an industry wide model called I3P. I3P will be the new infrastructure industry innovation platform, continuing the success that Innovate18 has achieved. 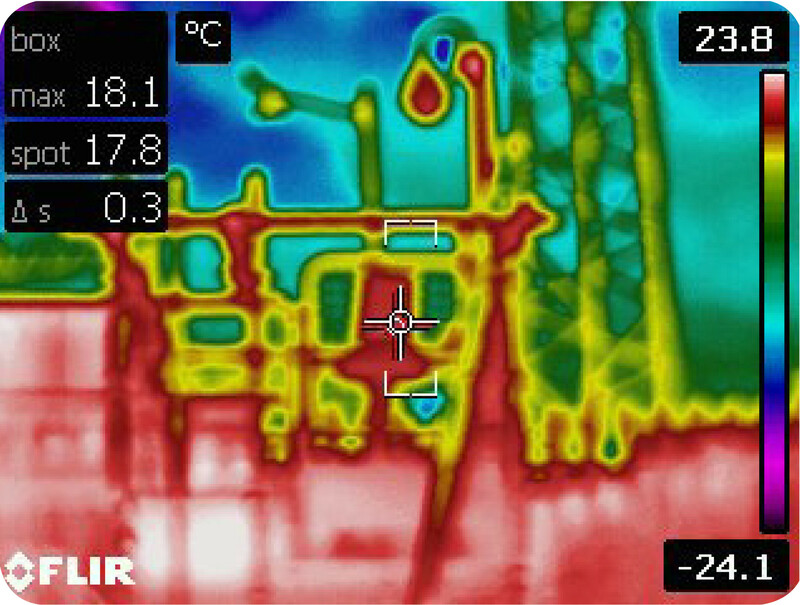 Scope: Investigate the use of thermal heat camera technology to understand the curing characteristics of sprayed concrete lining works so that advancement rates can be reviewed and risk of falling concrete from under-strength concrete mitigated through early identification. 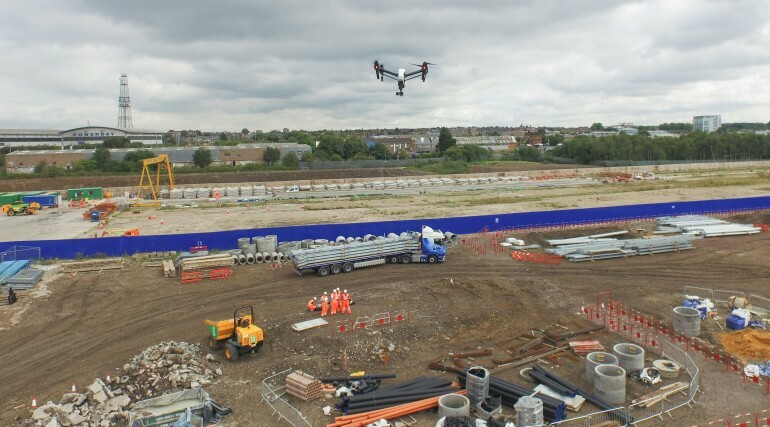 Progress: Cameras were procured at BFKJV (C410) and trials conducted on behalf of Crossrail’s Chief Engineers Group. 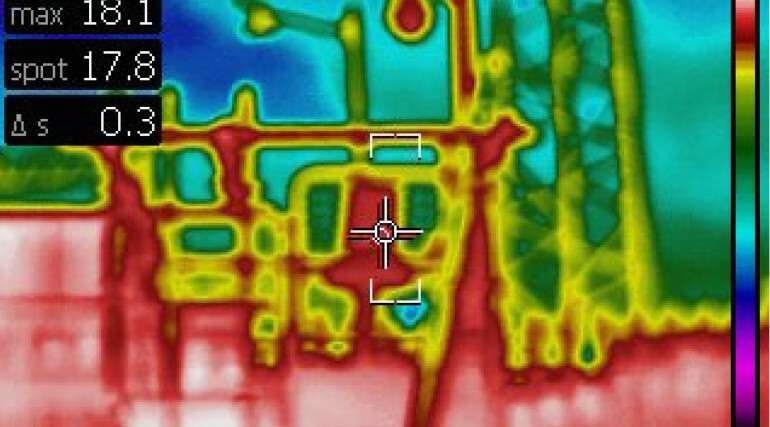 Trials demonstrated that the cameras could be effective in monitoring concrete behaviour while curing. An initial report was published. Further trials will be conducted with a more compact product that attaches to mobile phones. Scope: Investigate the feasibility of reusing TAMs and grout shafts to create a source of energy by heat exchange through the TAMs and energy storage at the grout shafts, supporting the decarbonisation of London. 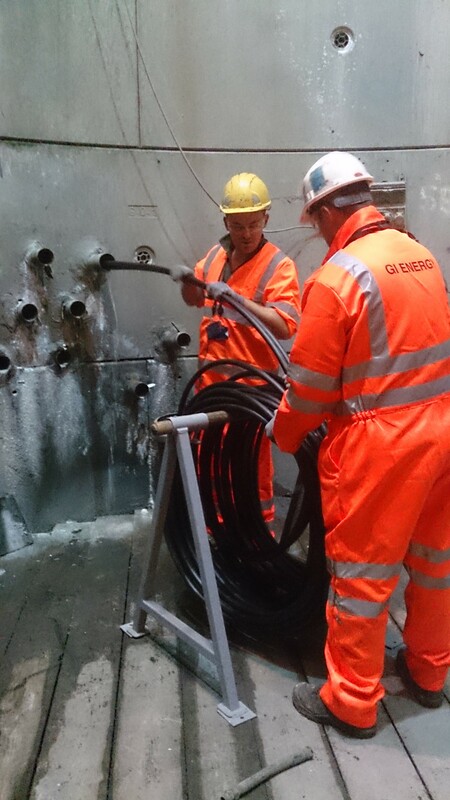 Progress: Tests confirmed conductivity capability of the TAMs at Whitechapel grout shaft and a report was produced outlining potential energy available from this scheme. A future-proofing strategy has been proposed with contractors to ensure schemes to utilise grout shafts and TAMs can be developed further. 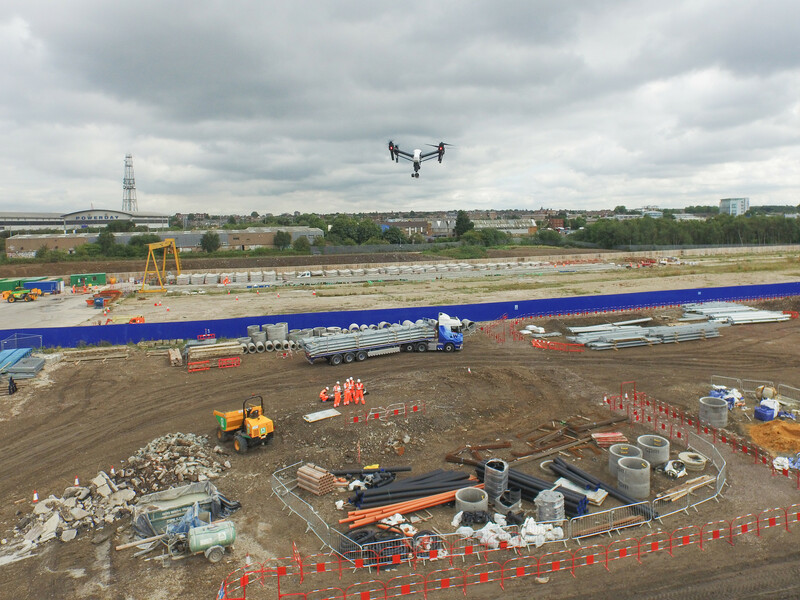 Crossrail will support the developer to explore commercialisation opportunities which will depend on the engagement outcome with landowners and tenants. 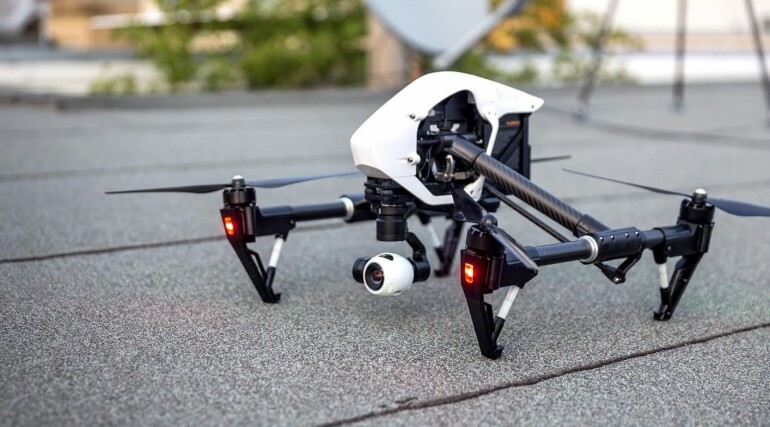 Scope: Procure drones to develop a protocol for construction use and to understand the potential future benefits of this technology in a construction environment. 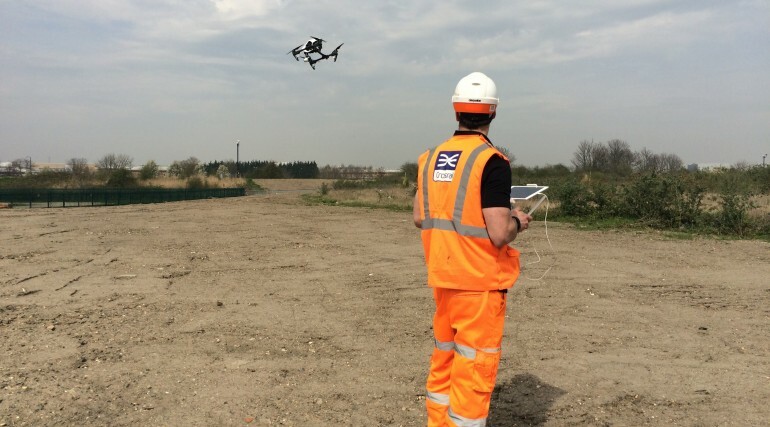 Progress: Two drones have been procured and a team of staff from different project disciplines, including a site supervisor and a health and safety representative, have been trained to safely operate them. The team has produced a working procedure for flight use, reflecting industry regulations and good practice guidelines. A working group has been established to assess applications including safety briefings, inspections in inaccessible spaces and site inspections. 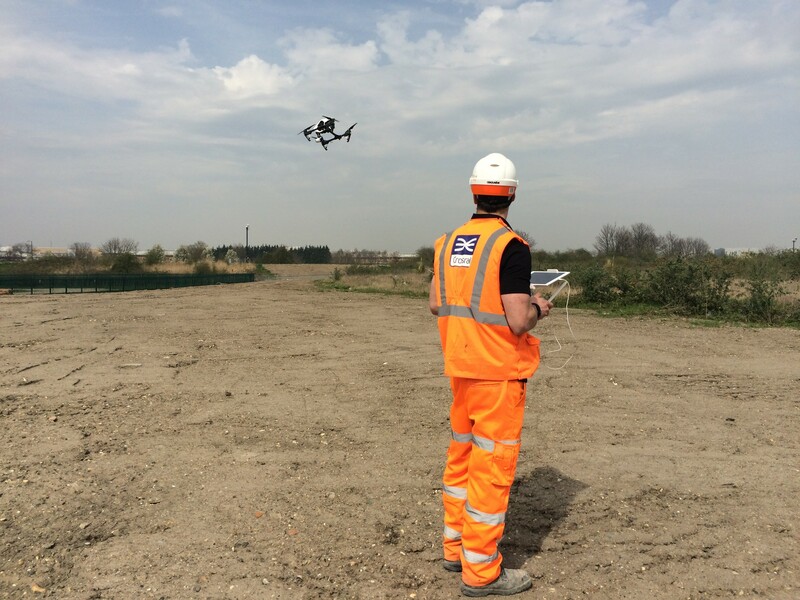 The team will operate the drone and report on findings to the industry. 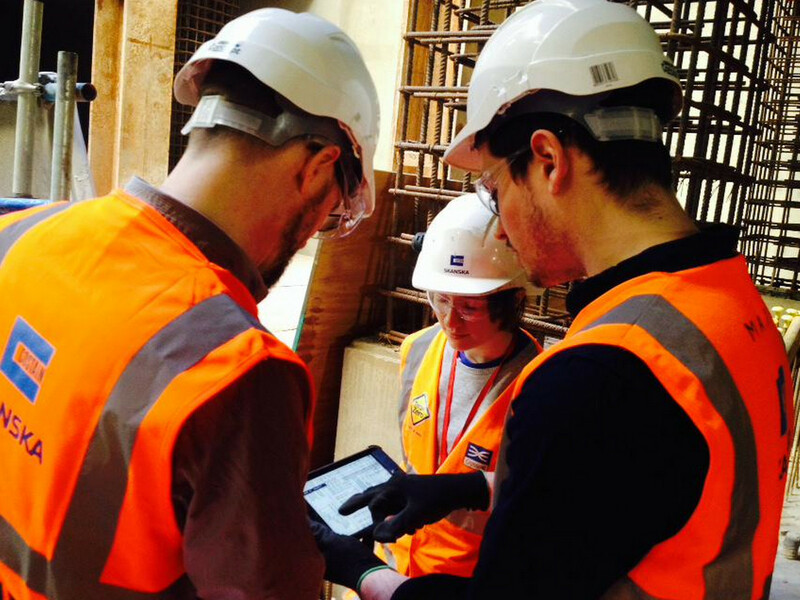 Scope: Undertake a field trial of the Basestone application which digitalises the works review processes using cloud based technology. The trial compared performance of the digitalised system against the manual process. 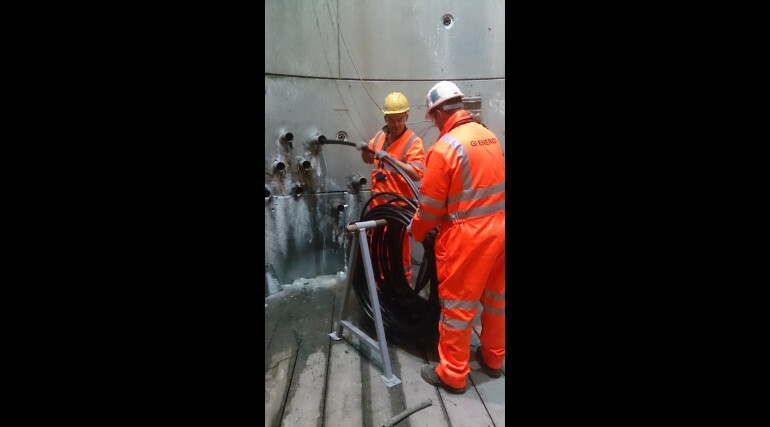 It also reported on compliance with the Crossrail works information and quantifiable benefits of the system to the project team. Progress: Field trials were completed and an estimated saving of over 60% was noted against the standard process. Works will be undertaken to identify further trials by other contractors and develop a more thorough Six Sigma analysis of benefits. An automatic protocol interface with eB for uploading and downloading reports and redlined PDF drawings will be developed to enable wide scale rollout on Crossrail.